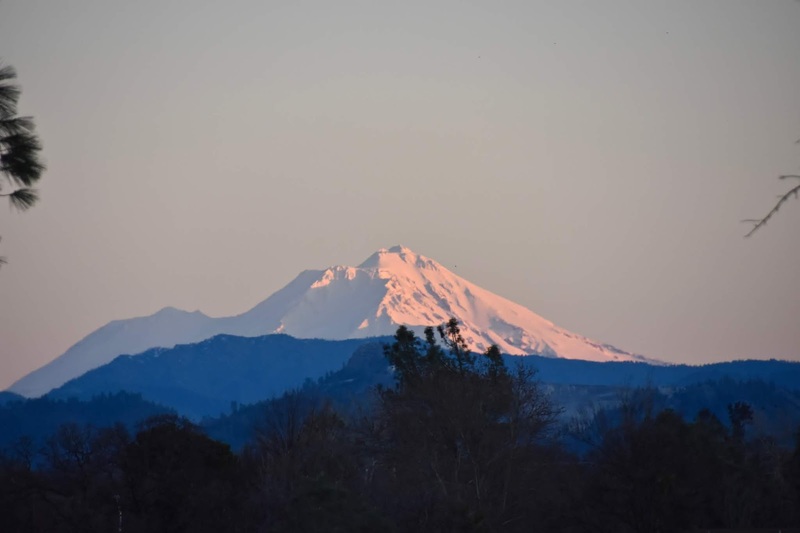 daily timewaster: Mount Shasta in early hours alpenglow this morning. Mount Shasta in early hours alpenglow this morning. Miss seeing her on my travels around RB. Thankful that there are beautiful mountains here.